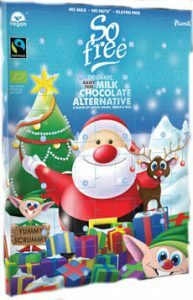 If you don’t want your kids guzzling sugar at 7am throughout most of December then why not try an alternative to the traditional chocolate calendar. There are lots of options out there and kids will get a lot more joy from little personalised gifts that will last. 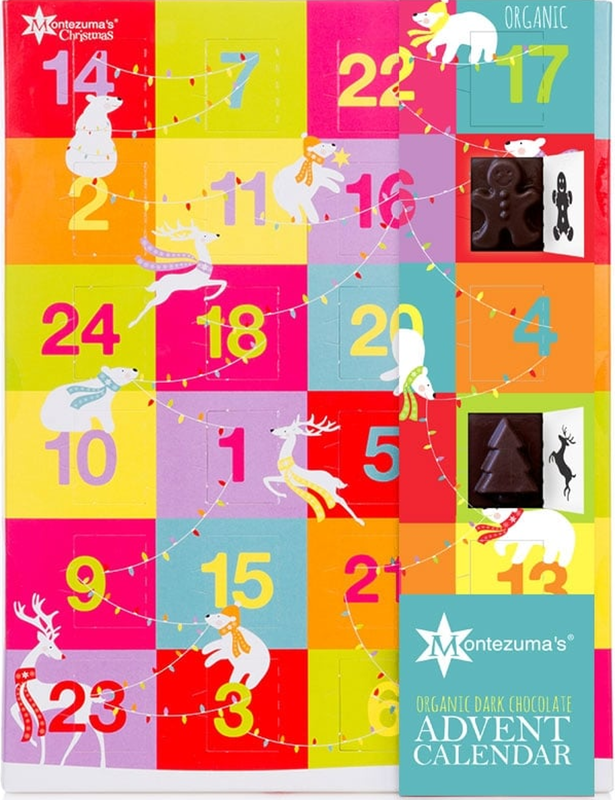 On the plus side a lot of the calendars are now reduced! 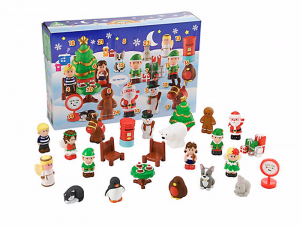 Check out these cute little gift boxes from Ikea. 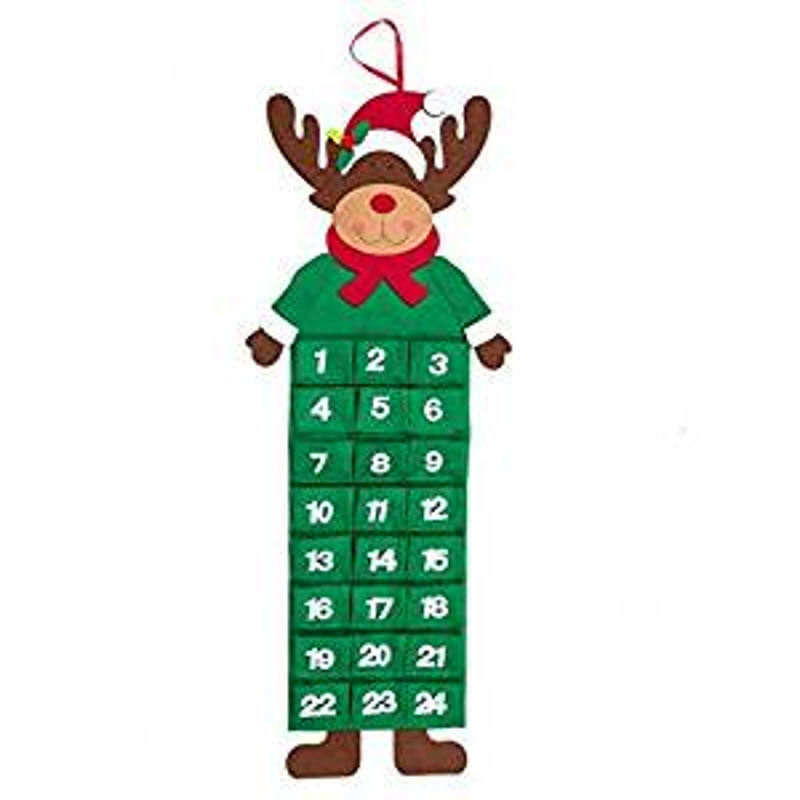 You could fill them with little presents or messages and they come with numbered stickers. 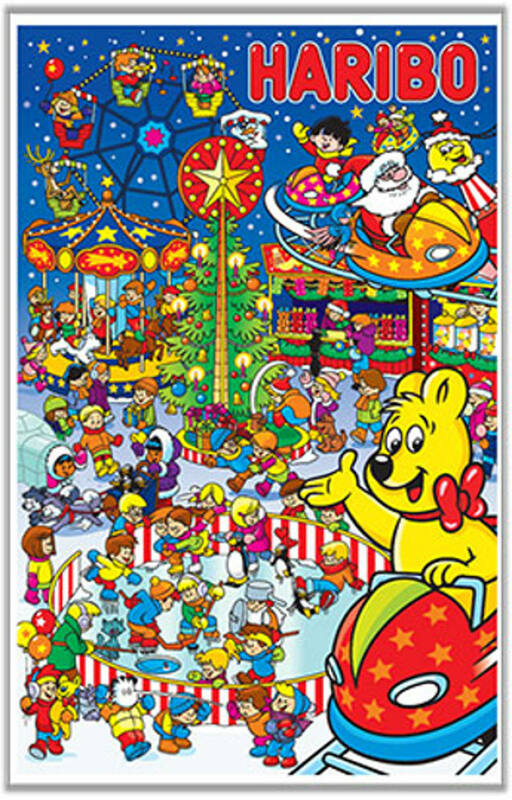 Kids will love the cute little animals. Excellent price. 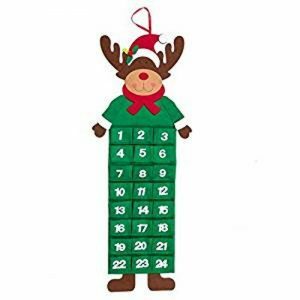 As each activity card is opened, it can either be hung back on the garland, or displayed using the enclosed picture stand – a different one per day on the run up to Christmas! You can either write your activities on the cards, or they can print out 24 activity suggestions for you (check out suggestions in the link). 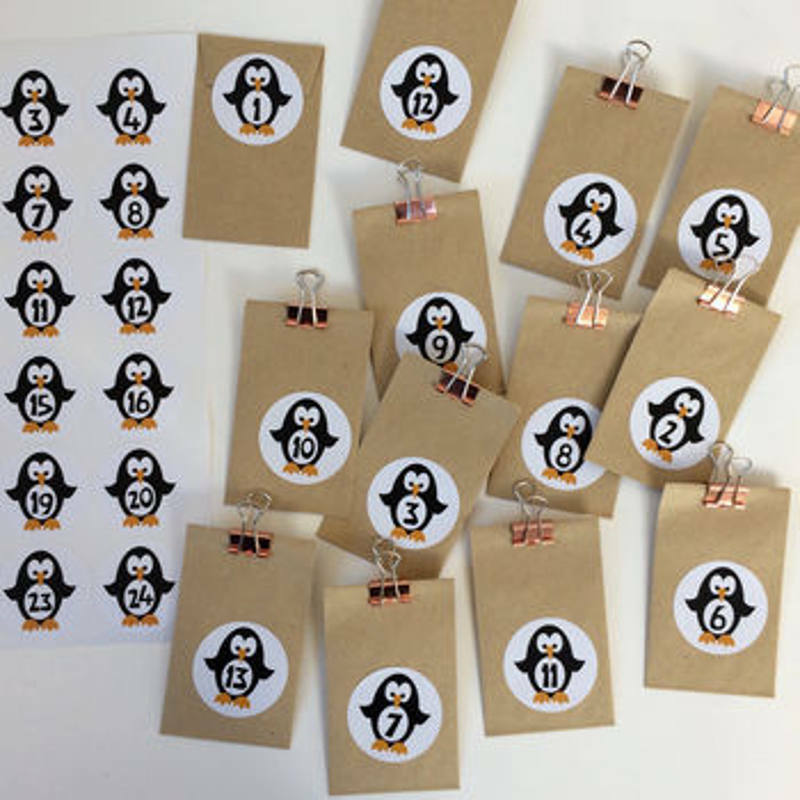 Use these cute penguin stickers to make your own DIY advent calendar. 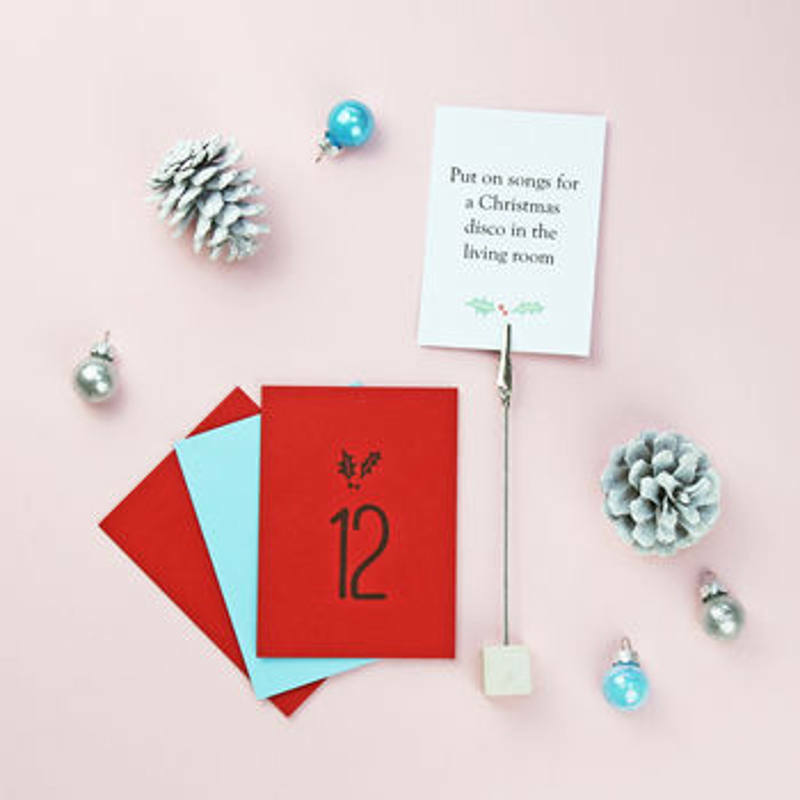 You can add them on to envelopes for tokens for advent gifts or little notes, to boxes or jars, or to individually wrapped gifts. A life size personalised colour in Christmas tree advent poster. What is not to love about this! 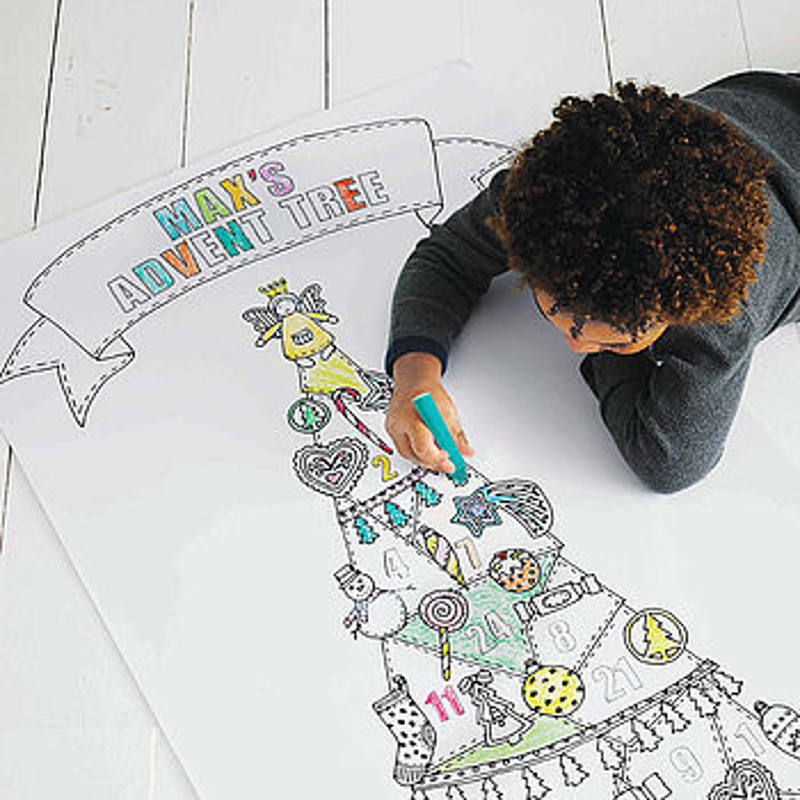 A creative activity to keep the little ones busy in the lead up to the big day. You can also personalise the poster, see link for details. 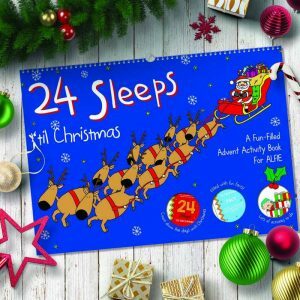 24 Sleeps ‘til Christmas is a festive activity book, packed with puzzles to complete, carols to sing, doodles to draw, and lots more. 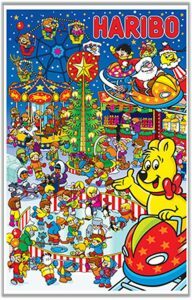 This A3 activity book is spiral-bound, and can be read as a book or hung up on the wall via its hanger. 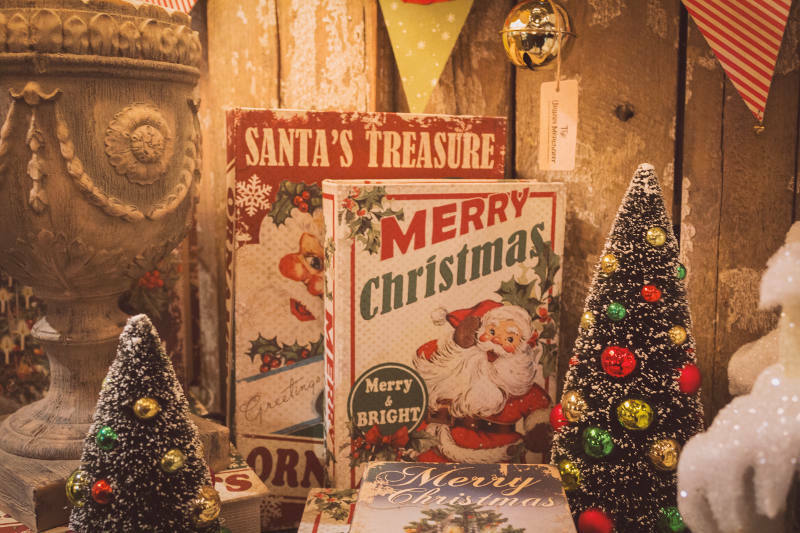 On every page, there’s a fun fact about Christmas. 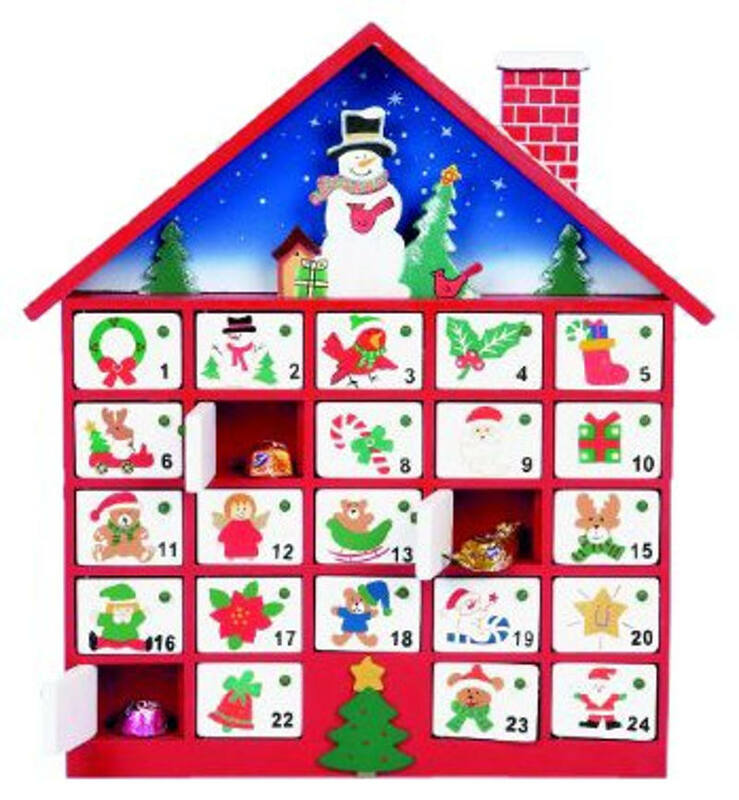 This fun advent calendar features no sweet treats but 24 happyland surprises behind each door! 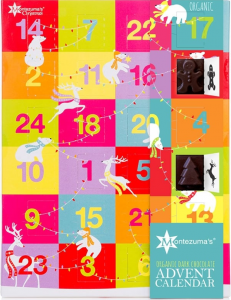 Each day in December, watch the excited little ones open the numbered doors of their advent calendar to see what’s inside – is it an angel, a happy snowman or maybe Santa himself? 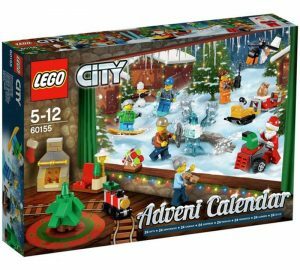 The Lego City calendar features 24 different surprises, one for each day of the season, including santa’s sleigh, a gingerbread house, christmas tree, plane, snowman, coast guard helicopter and much more. Why not fill your own advent calendars. There are lots of options available from Amazon! 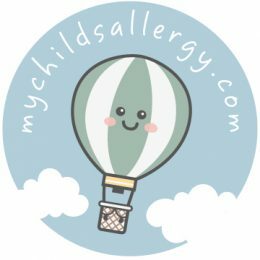 Allergy Adventures is a new website with fun resources for kids and parents. 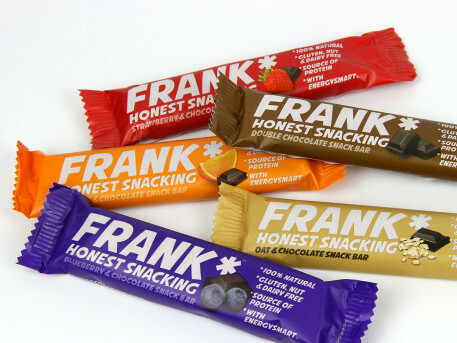 You may have seen them at the recent Allergy and Free From Show. 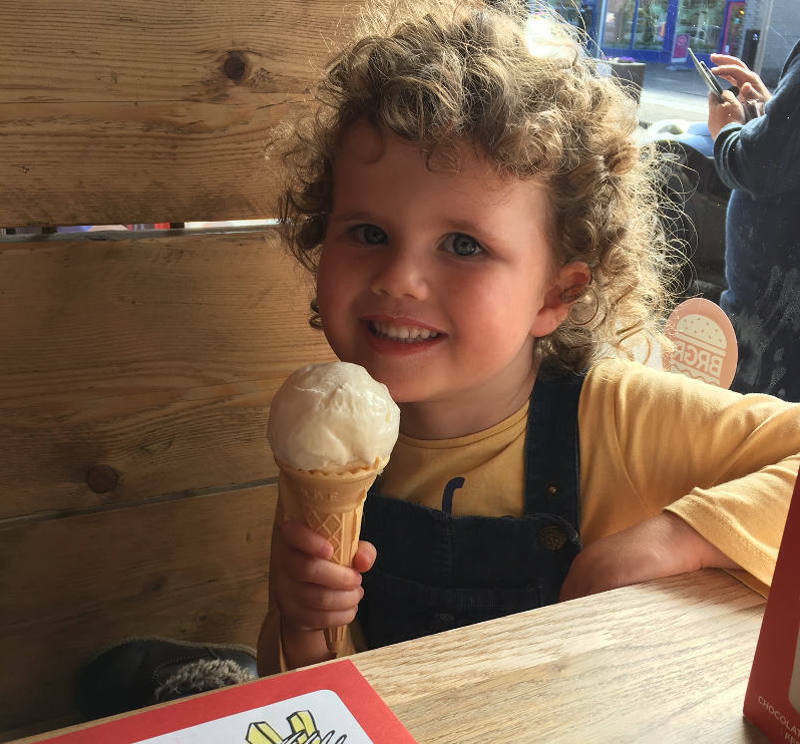 It was set up by Hailey after her experience of her niece growing up with an egg allergy and herself having coeliac disease. 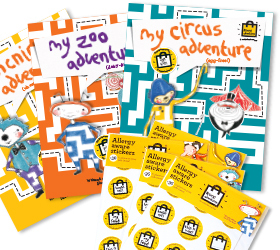 There are activities for kids to download or do online and a range of books (£6.99) and food safety stickers (£1.99) which will be available from the online shop within the next few weeks. Each Allergy Adventures book features a loveable character with a food allergy. Like Didge, join her on a dairy-free adventure to the zoo! 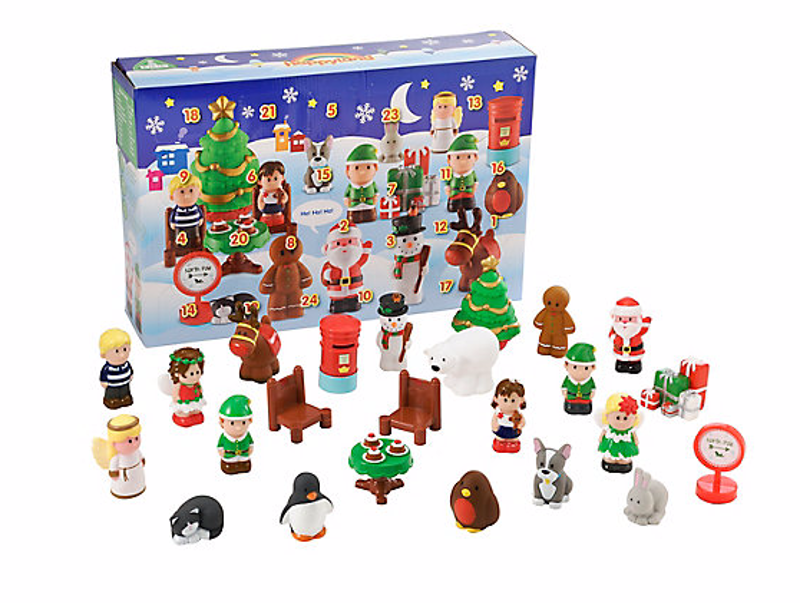 Find out what happens when she meets a beetroot monkey that dances on his jacket potato bed, and chats to a seal that rides a fruit smoothie wave. 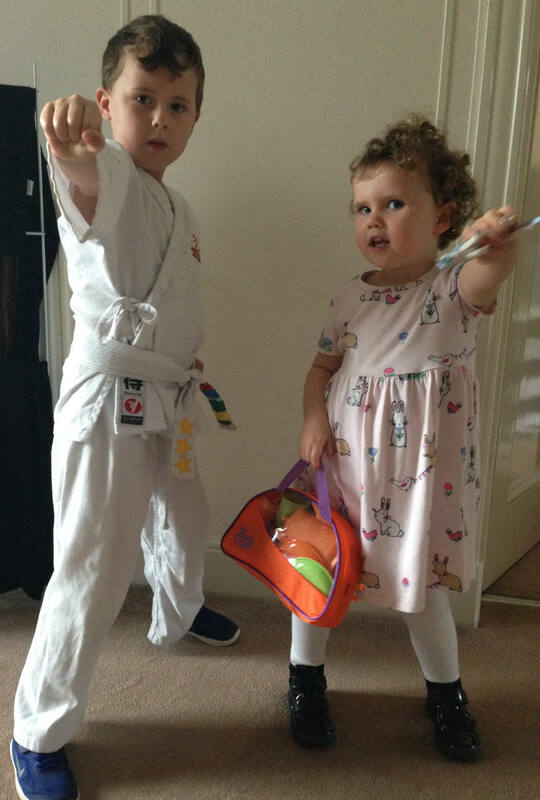 As the characters go on adventures, they learn how to manage their allergies, keep themselves safe and still have lots of fun. 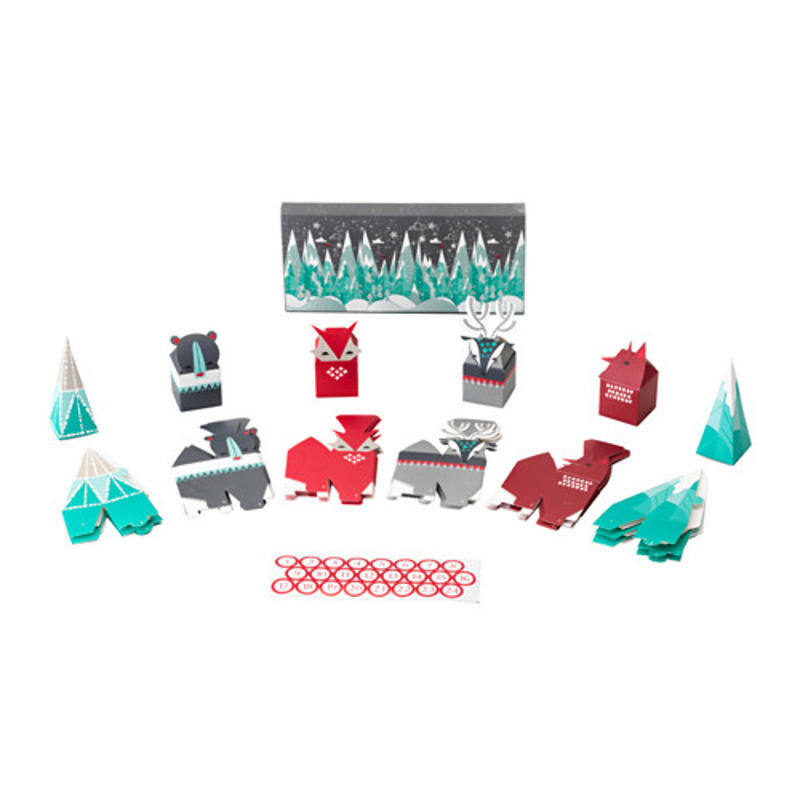 The books have rhymes and fun activities for the kids as well as a really quirky fun design! For parents there is useful advice, personal stories and contacts and it is refreshing to come across a site which puts a fun positive twist on raising awareness and managing allergies. These books are great for the home and perfect to raise awareness in nursery and schools. This is a fantastic group who provide support for parents of children with food allergies and intolerances. I have just recently come across it through facebook and have already found it invaluable in providing information and support. 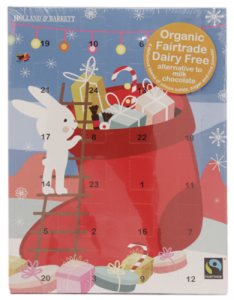 Through the facebook groups I have found out about lots of new food products, useful links as well as being able to ask members advice about issues affecting us and offering advice to others based on our own experiences. I just wish I had known about it a few years ago! Sometimes it helps to know you are not alone and with over 700 members on their facebook group you defnitely aren’t. The thing that really shocked me is just how many families there are out there dealing with food allergies and the unbelievable lack of support available. They also have regional facebook groups where you can chat to others in your local area! This is a great resource and I have been able to chat to other parents who live locally and attend the same hospital as my son. If you search through the facebook groups you will come across them. 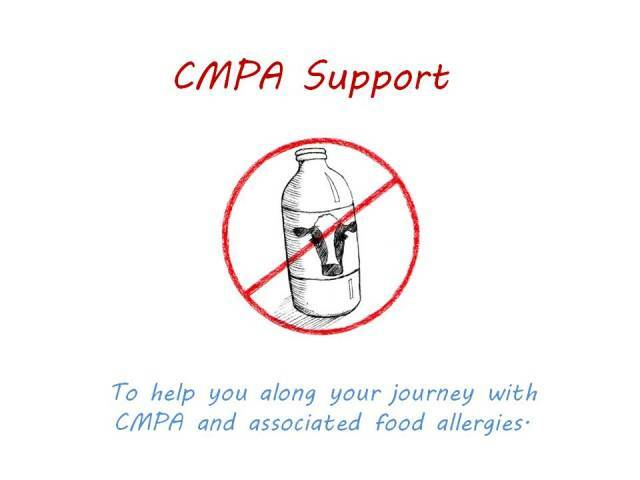 I found out about this website recently through the Cows Milk Protein Allergy Support Network. 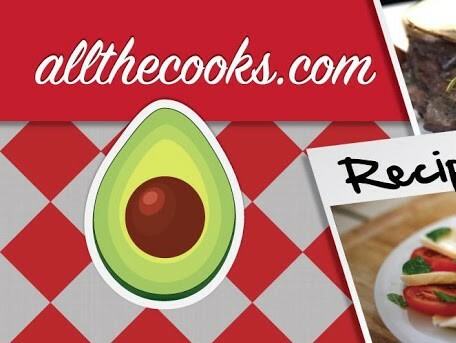 It is a great site for recipes and there is a mobile app you can download too. Just search according to your allergy and you will find thousands of recipes tried and tested. I have been reading up a lot about probiotics and their possible use in preventing and helping eczema and allergies. I am expecting another baby in August and keen to do whatever I can to try and help avoid this little one developing either. As well as a complicated birth including induction and emergency section my son was put on 3 lots of antibiotics before he was 6 months so I do wonder if there was a trigger for it. Neither my husband, myself or extended family have a history of eczema/food allergies. I have asked about a bit on forums about probiotics but there doesn’t seem to be much information out there. 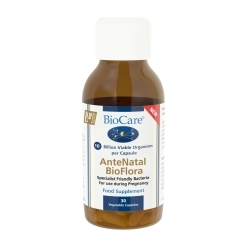 I have bought the Biocare AnteNatal BioFlora and plan to start taking them about a month before my due date. They are expensive at £22.75 but I would spend anything to try and avoid going through it all again. I think this has to be my favourite allergy friendly cook book that I have come across to date (and I have lots!). 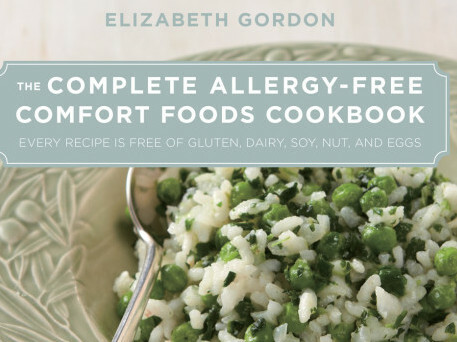 It is called The Complete Allergy – Free Comfort Foods Cookbook by Elizabeth Gordon. All recipes are free from gluten, dairy, soy, nuts and eggs. I have to say at first I wasn’t sure as there are a lot of quite different dishes in it but most of it is perfect for family meals and there is lots that kids love such as the Toaster Turnovers, Pizzas and pigs in a Blanket. My favourite and suprisingly a big hit with my toddler is the Spring Risotto which is made with spinach and peas but can be adapted to use whatever is in your cupboard. I would like to tackle some of the bread recipes next! 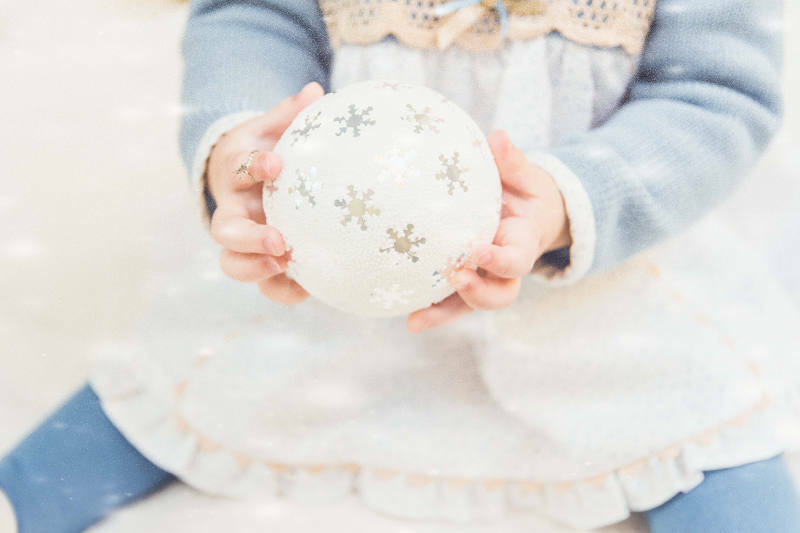 I have found it very difficult to find recipe books and links that provide healthy foods and meals as there is no shortage of frozen meals, cakes and snacks that a child with allergies eat! Excited to hear that she has a new book out called Quick and Tasty Recipes for Every Night of the Week! 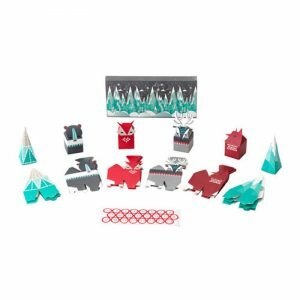 Dribble Delights – Putting Fun Back Into Food! 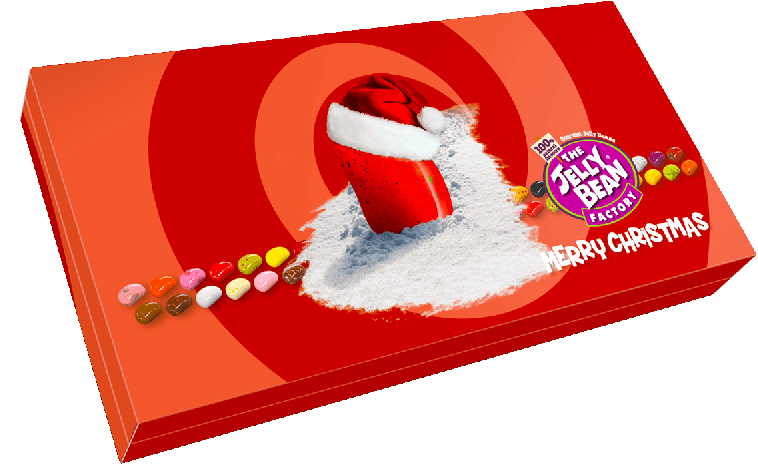 Check out Dribble Delights on BBC Reporting Scotland last week. A new innovative range of Free From gourmet baby and toddler food and snacks hitting shelves very soon.